For the past couple of months, I have been taking breakfast and lunch to work. 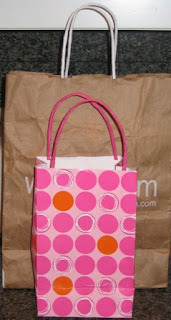 I normally just put it in a small shopping bag or sometimes I will just reuse a gift bag. On an average day, the list includes the following..
All in all, I have a max of three containers and one drink which mostly is either a can or a bottle. As you can see, my bags aren’t too durable and I have been humiliated by my boss for carrying the pink one. In addition, the bags do not close, and on friday, my diet sprite fell out of the bag and burst open on the car floor while I was driving!! So, now I HAVE to buy a lunch bag and obviously I have a laundry list of what it needs to be like. It has to big enough but not too bulky. It should have some kind of snap or zip closure. And above all, It has to be CUTE! The regular lunch bags are not going to do it for me. 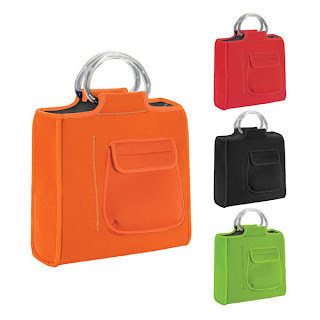 (You know the ones with the top cloth handles and the flap cover!) I find them ugly and quite boring!! Thankfully, I was not disappointed with my search! Out of the three that I found, the Milano Lunch Tote is my favorite. I love the acrylic handles and bright color option. It has a zip closure and the dimensions are 9.75″ x 10.5″ x 3.25″. However, I am a little concerned if it will hold all sorts of container shapes?! But the separate compartments for bottles and food is swaying my decision making process. 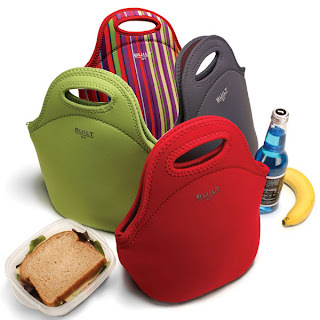 It has an outside pocket to put in condiments or napkins and is the cheapest of the lot at only $14.99! This Built NY Gourmet Getaway Tote is a little bit more pricey at $24.95, but is stain resistant and machine washable! Its dimensions are 13.5″W x 13.5″H x 6″D. The shape is more round which means I can stack all shapes of containers in it. It doesn’t have a separate compartment for carrying a bottle but its still really cute! This Built NY Lunch Tote caught my eye, because the bag unzips to become a mat, which I think is cool. 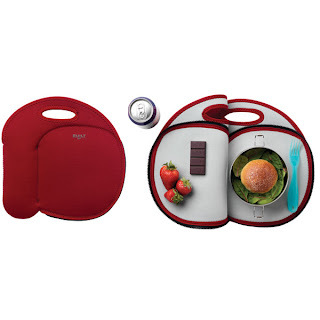 It has separate bottle and food compartments. The only flaw with this one is that I don’t think there is enough storage on it and plus it might be too wide to carry! 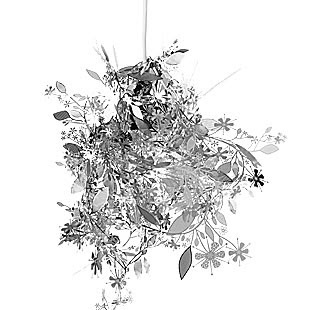 The dimensions for it are 12.5″ x 12.5″ x .5″ and the price is $21.95. Every once in a great while, utility comes in a great form that marries function and design beautifully! 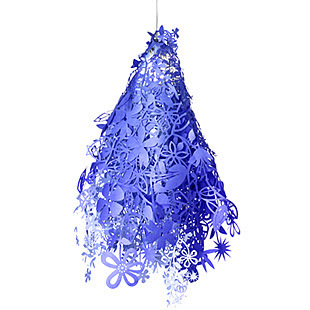 And Tord Boontje’s lamps are such. While some of his designs run upwards of many thousands of dollars, these two lamps that I found on Mossonline are actually under $100. Look at the first one called The Mid-Summer Light in blue. It is so whimsical and flirty without being overtly feminine. And at $80 you know its art within your reach. If it does grab your attention, I suggest you hurry because it is no longer in production and only a limited quantity remains. The second one is the silver-plated Garland Light Suspension Lamp (also available in brass) which oozes artfulness and playful sophistication, that begs to be not taken too seriously! The lamp can be shaped into almost any form since it is made from one continuous metal strand wrapped around a light bulb, and so, this helps your crative side shine too! And available at $90, tell me how else can it get better? Well.. it was my birthday… A MONTH AGO! And I still hadn’t bought myself anything! So I splurged and got myself these fabulous sunglasses… Except.. my better half thinks I am the kind (which I might be), that buys sunglasses, wears them once..and then let’s them gather dust!! But, these were sooooo cuuuute that I couldnt help it! 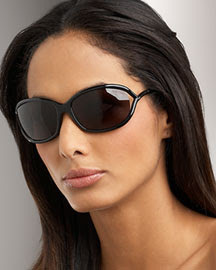 And these are the one’s I have been suggesting to my friend because she prefers smaller frames and I totally think they would look fabulous on her! Pssssst…Does it make me look bad that I am already eyeing this Chloe? I love trends just as much as the next fashionista in line for her latte, but lets face it, not all of us are blessed with paychecks that allow us to follow every fad, every season.. so we do what we must, pick and choose, and always, always, have a keen eye on the lookout for the next best buy! Now, I know not much is needed to unravel that style goddess in you but we all need some help now and then, and if the tenet is, ‘Fabulous For Less’, you bet am listening! And so should you! Besides, its not just ‘Fabulous For Less’, its all under $50 baby!! Got your attention now, didn’t I? First up is a beautiful satin clutch in silver from Steve Madden. 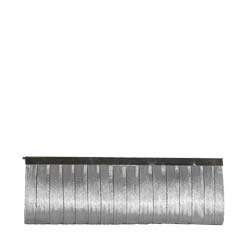 Silver is one of those classic colors for evening that you will get maximum use out of, for a very very long time. And it practically goes with everything! Besides, its priced at $48, and you aren’t about to hear any complaints! Next up, the next big trend: cuffs. I’ve seen many of those, and either they are too boring or too expensive. But not this one, no sirrie. 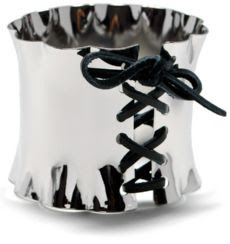 The Laced Up Cuff Bracelet from Rimistyle is just too much fun for words! The form is unexpected, modern, fun and whimsy. All that punch for a mere $22. Bliss huh? And finally, Devi Kroell for Target is absolutely worship worthy! 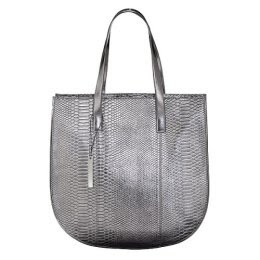 I love the faux snakeskin tote in dark charcoal gray and at $49.99, thats two trends for fall, packed in one great bag! Watchu Gonna Do With All That Junk? A couple years ago, I had a major crisis. I had too many earrings and I could never find anything. There would be many nights, where, I was rushing to get ready and at the final moment would never be able to find the pair of earrings I wanted to wear with my outfit! What would be worse, is that I would find it a day or two later! So I finally got fed up with the situation and decided to come up with a way to organize all my earrings rather than get mad. So once I decided I had to organize my jewelry, I thought to myself, it can’t be that hard. There is definately something out there that will take care of all my “needs”. “Needs” meaning plenty of storage for all my earrings, which last time I counted were more than 50 or so. And on top of that, all of these earrings were of different sizes and different types. Well, as I found out, there was nothing in the market that was just right for me. Most of the storage options were either too small or too generic. Either, they would have two rows each for necklaces, rings and earrings or they would have the same spacing if the storage piece was for earrings specifically. Finally, I decided to build a solution by myself and am very proud of my invention. All it took was some thick paper that I bought from Michaels and I just pierced holes into the paper with the earrings. I stick this up on my wall with thumb tacks and voila.. 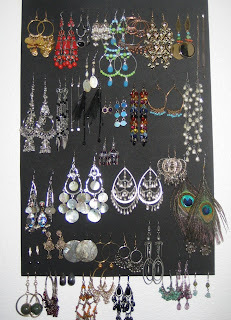 I have an elegant solution for my earring clutter and now it’s so easy for me to find a pair! It takes care of all my chandelier earrings as well as my small earrings. I use the lower most end for the ones that have a loop style. Simple and cheap, isn’t it? Now, if you prefer to buy something rather than organize yourself, I found some really cute alternatives available online now.